S 1/c John G. Loftin, son of Mr. and Mrs. W. P. Loftin, Loving, graduate of Graham High. 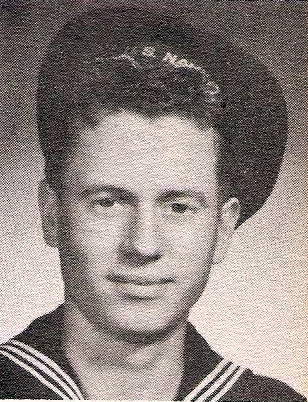 Entered Navy, 1945, trained in San Diego. Served in China, Okinawa and Japan. Awarded APO Ribbon. Also listed as John Glyn Loftin on the Roster Page of the original publication.